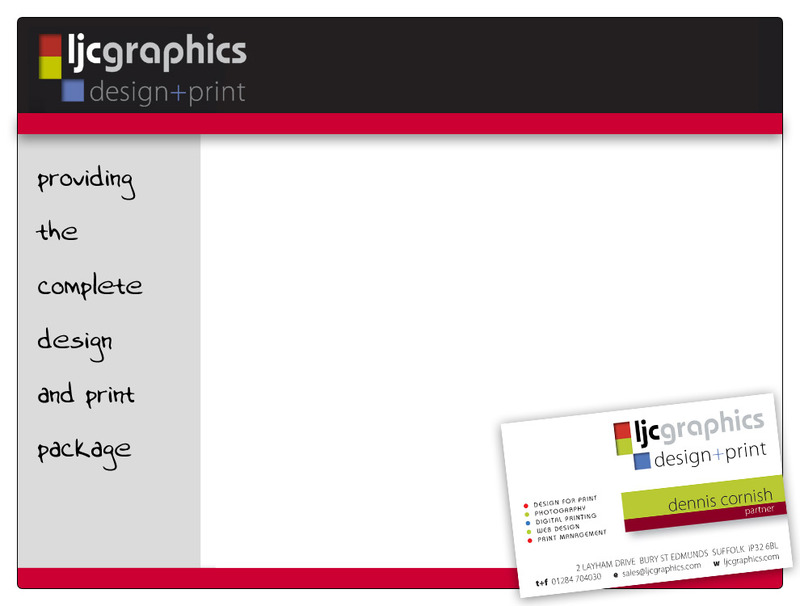 LJC Graphics provide a complete design, photography, printing and web-site design package. Whether you require just one of these services or more we will be pleased to help you. Our philosophy has always been a simple one, ‘Our clients are our bread-and-butter, so we do our utmost to please each and everyone of them’. From the most simple item to high-quality brochures our design team can fulfill your every need. View the design for print page. With the advent of digital printing we are proud to offer our ‘what you want, when you want it service’. Check-out the digital print page for more details on this money-saving scheme. manage any print project you may envisage. See print management.